Luka Ivicev, Penta Bank: Ultimately, we’re all about empowering businesses to get more done, quicker, better and at a fraction of the cost. Penta Bank is a new digital banking player in Germany working towards a spring 2017 launch. Penta’s initial target market will be German and French SMEs. 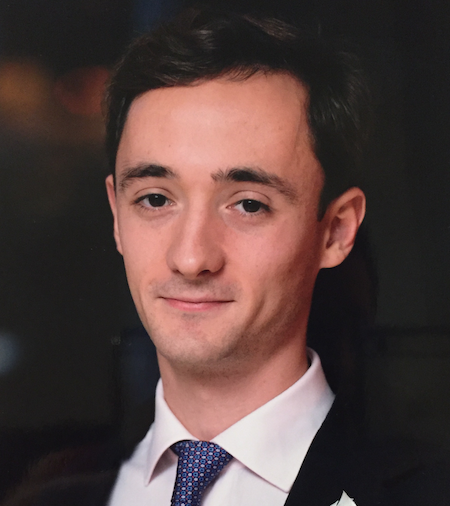 “Our target businesses are funded start-ups and SMEs that are cashless,” says Luka Ivicev, Penta’s head of product. Penta has been in the making since February this year. Usability and UX testing with beta members is now underway. 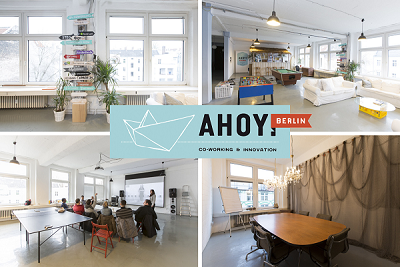 The team is in the process of moving to new premises in Berlin, a collaborative centre for start-ups called Ahoy Berlin. “All of us have had awful experiences with our banks in our past ventures. Whether it was the efficiency of the bank, the associated costs or the lack of modernity,” Ivicev explains. Penta has over 100 businesses signed up so far but the goal is to onboard 2,000 companies pre-launch to test with, survey and get feedback from. Dozens of subscribers are participating in the beta testing at present. In terms of technology, Penta is in talks with another German bank, Fidor, for Fidor’s “No Stack Banking” API and other software components. Ivicev comments that the bank is looking at other white-label suppliers too, but “Fidor’s tech-stack looks the most flexible, has no legacy code and is easy to use”. He adds: “Furthermore, partnerships with fintech companies is a key component of our business model as we also plan to offer businesses software to handle their payroll, accounting and big data analytics for their business. Penta has not applied for a banking licence but instead plans to rely on an established banking player to leverage its licence (similar to the set-up used by another German digital bank, Number26). Penta is in talks with two banks at present, Ivicev says. Penta’s customers will be able to bank on the phone, tablet/smartphone and web. There will be no physical branches. “Our members will be able to open an account online in ten minutes and receive the physical card in two days,” Ivicev says. The initial product will be free for 12 months, after which a flat monthly fee will be applied. Domestic and international transfers, bulk transfers and transactions at any volume will be included in that flat fee. “No hidden costs or penalties,” Ivicev states. Members will also be able to upload their historical financial data from their previous bank so that they don’t start at zero. Ivicev promises Penta’s customers “the most intuitive and easiest overview of financials synced in real-time across all devices” and the capability to do business banking 24×7. As mentioned earlier, there are also plans to integrate value-add applications, e.g. for payroll handling and budgeting. Penta will not offer deposits functionality or loans (at least to begin with). “As with most fintechs, we’re facing regulatory issues, specifically combating financial fraud and money laundering.” Ivicev says. “However, regulatory issues always turn into exciting technical and creative challenges like KYC. Another big challenge is the design and understanding of usability data. Penta’s team is “extremely design driven”, he says. A consortium led by Virtusa will develop and operate it. The bank's kicks off its Series A successfully.